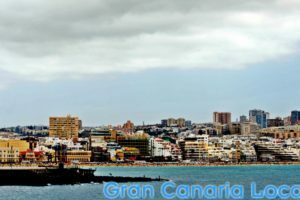 0.1 Looking for a football club for your kids in Las Palmas de Gran Canaria? We recommend CD Carnevali. 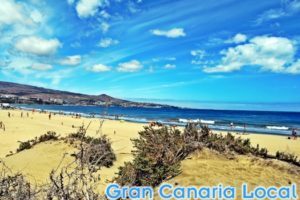 This club in the Gran Canaria capital’s Lomo Los Frailes has two of the Gran Canaria Local family signed up. 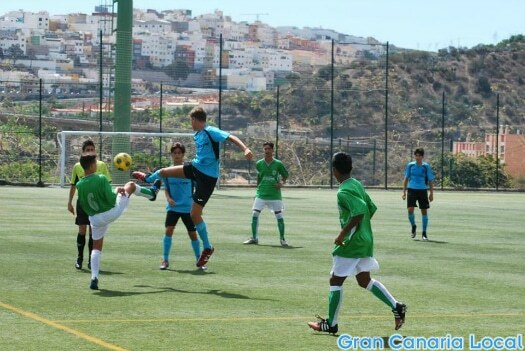 Looking for a football club for your kids in Las Palmas de Gran Canaria? We recommend CD Carnevali. 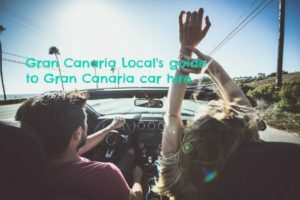 This club in the Gran Canaria capital’s Lomo Los Frailes has two of the Gran Canaria Local family signed up. If you follow us on Facebook, you might well have seen some photographs of our Alex and Dani sporting CD Carnevali‘s colours. We also bigged them up in our Gran Canaria football, a good clubs guide. Yes, we’re massive fans and here are three reasons why. 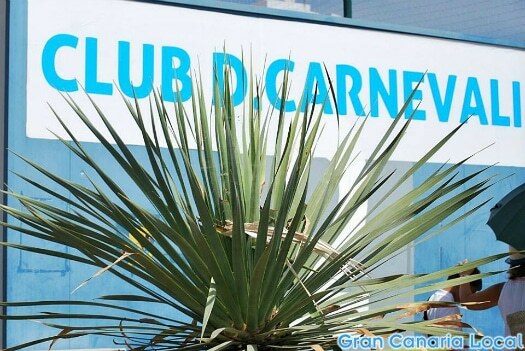 Daniel Carnevali is club president and coach of Dani’s Juvenil side. A former goalkeeper, he played over 600 professional games for the likes of Argentina (26 caps) and UD Las Palmas (194 times). Friend of the site Frank O’Brien reveals that, after retiring, Carnevali continued to play in the city’s amateur veteran league and dines out on the fact that he once scored a penalty against him. Club coordinator Claudio Carnevali, who has coached our Alex, is Daniel’s son and a fellow erstwhile pro. A fast forward, he represented the likes of Argentina’s Rosario Central and Spain’s Ourense. Claudio has extensive contacts in the world of professional football and agents have watched CD Carnevali games after being invited by him. Our Dani is a perfectionist and appreciates the high levels of training (this season four times a week from 9:00 to 10:30pm) offered by CD Carnevali. 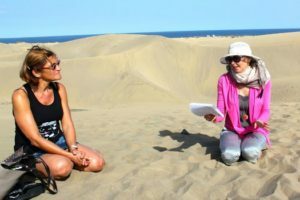 When either Carnevali talks, players listen to their voices of experience. It’s a far cry from one of Dani’s previous clubs where the coach spent more time talking on his mobile on the training ground than instructing his players. 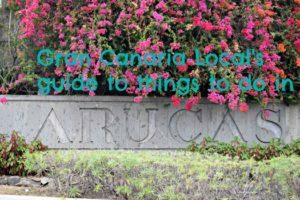 Unlike other clubs in Las Palmas de Gran Canaria, the likes of AD Huracán for example, CD Carnevali don’t run an adult side; allowing them to keep their costs down. And so we pay around €30 a month each for both Dani and Alex who play in the higher age groups which is over €40 at bigger clubs. We’ll cover the cost of younger age groups when we profile GCL Junior Tom’s Real Club Victoria. 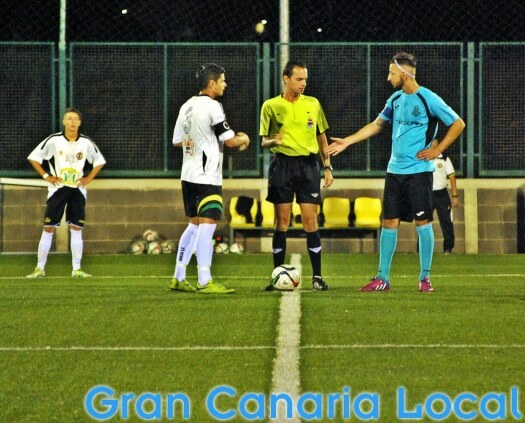 Once Mr Gran Canaria Local had to take Dani to a game long before he signed for Carnevali. At the time, Mr GCL had fractured his ankle and was hobbling about on crutches. So he and Dani caught a taxi to the match and hoped for the offer of a lift back but, as none came, they headed home by bus. It should come as no surprise to discover that this club didn’t make our good clubs guide. The parents are far friendlier at CD Carnevali with Mr Gran Canaria Local receiving kisses from the mothers and handshakes from the fathers when we meet up. They also share turns in driving Dani and friends to games and training with Mrs Gran Canaria Local.